Since its establishment in 1996, the Arctic Council has evolved to become an indispensable forum for regional Arctic cooperation. 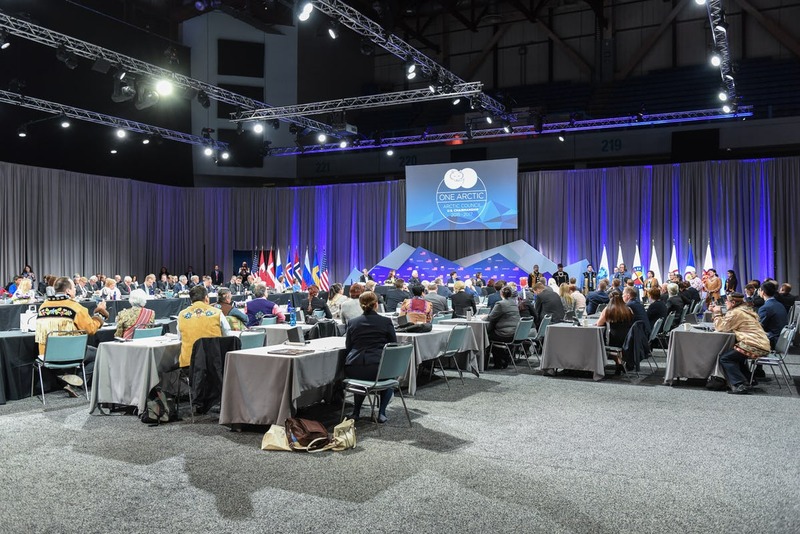 Expectations for the forum were initially modest, but as the Arctic region has increased in political prominence, so too has the Arctic Council. Exner-Pirot, H., Ackrén, M., Loukacheva, N., Nicol, H., Nilsson A.E., and Spence, J.. 2019. Form and Function: The Future of the Arctic Council. Arctic Institute.